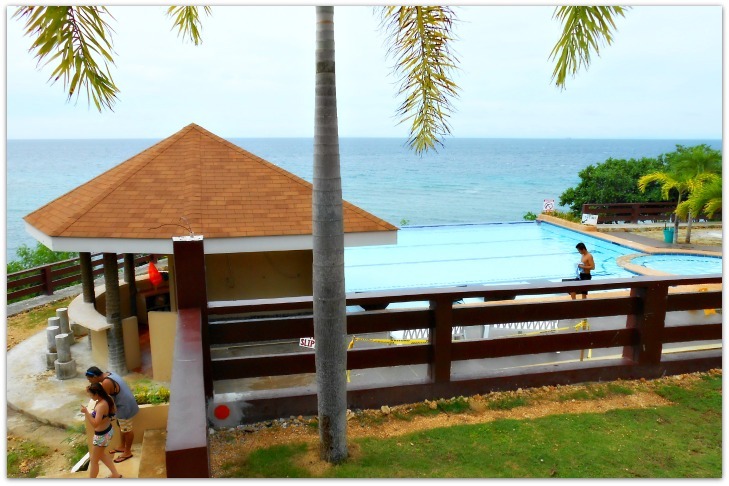 Santiago Bay Garden Resort sits still on a cliff and overlooks the amazing view of Santiago Bay of Camotes Islands. 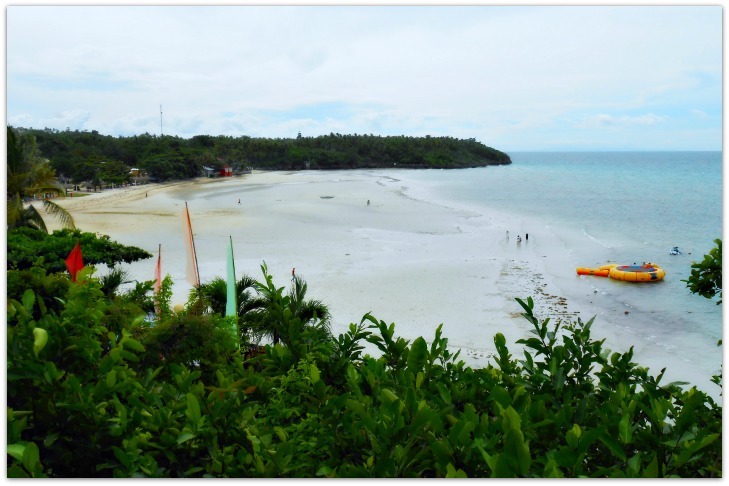 Santiago Bay is a peaceful village in San Francisco, Camotes Islands. Some people thought it is the first tourist enclave in the area that offers the best escape from the busy world outside. 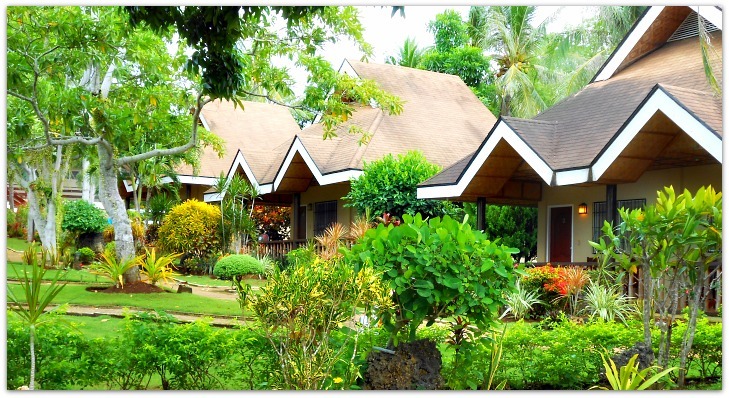 Santiago Bay Garden nestles in this great place with an area of 2.5 hectares, including the green tropical plants, flowers of diverse specie and coconut trees around. Just outside the resort, you can have opportunities to enjoy hiking and discover the islands various resources. 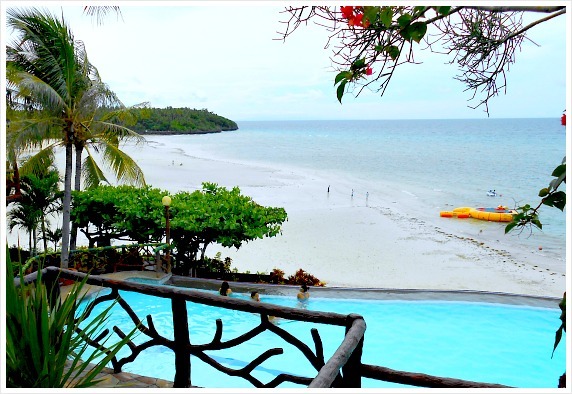 In Camotes Islands, Santiago Bay Garden is one of the most popular and biggest resorts you can find on the island. It offers various accommodation sizes and rates. You can do anything on this wide beach and dazzling blue ocean. 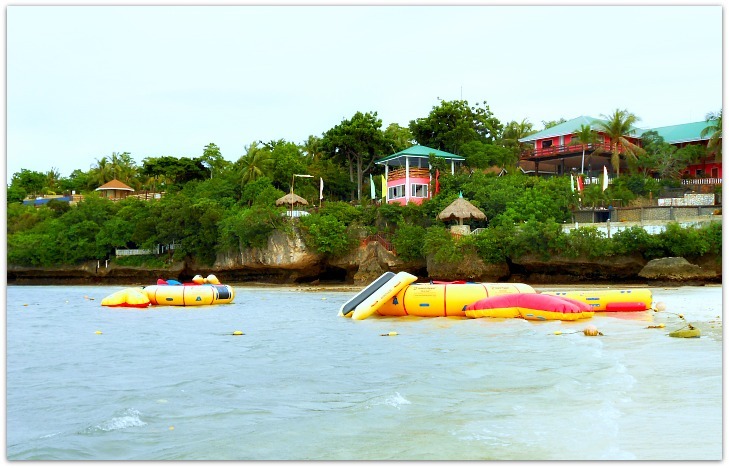 Lots of water activities are also available for rent. However, you can also enjoy just strolling, swimming, sunbathing and other relaxing activities that do not need more expenses. They have more than 40 rooms available with various amenities. These rooms are simple and you can choose a price that suits your budget. And you can also choose a room with sea view, balcony, etc. When our group arrived that evening, we didn't have many choices since it was season and we didn't bother to book our room ahead of time. It was just luck that we still got one, which is actually located where we had a great view of the bay and sea. The rate (in Philippine Peso) ranges from P1000 to P6000. Check out or contact them directly for the right rates. That's because rates changes all the time, especially during high season and when they update the rates to cope with prices changes in various products. 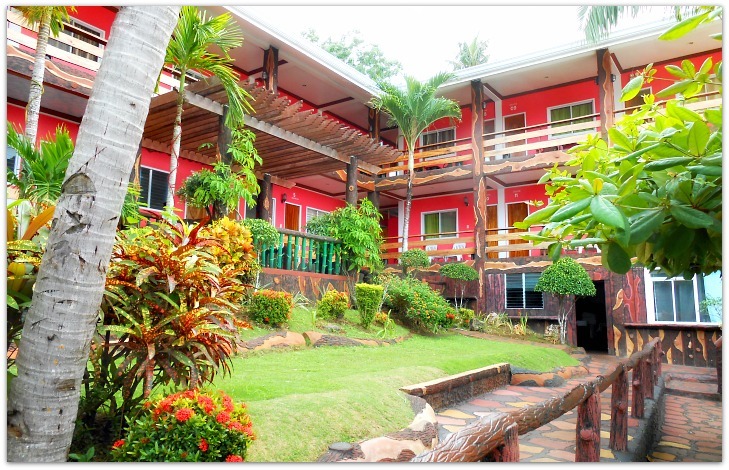 Santiago bay resort is affiliated with Ocean Deep, a PADI establishment in Mangodlong. So, if you are a diver and interested to explore the beautiful underwater world of Camotes, go ahead and arrange your activities. Yes, there is a swimming pool. It is nicely established in a way that you have a good view of the sea and the expansive beach of Santiago Bay's beach and wide shoreline. Unfortunately, we did not have much time to spend then and had to make tours around the island. The pool is not that wide but cool enough to be with friends or family. Residents have access to the pool but there is an entrance fee for day visitors and other resorts guests. Where Santiago Bay Garden Resort Is? 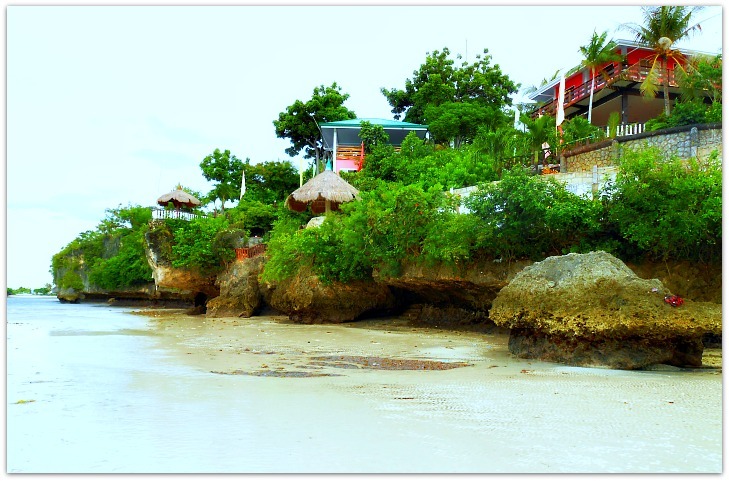 Just a few minutes from the town and the ports of San Francisco and Poro, Camotes Islands. You can easily hire a motorbike or motorcab to bring you to this place. For me, my sister and my brother-in-low, we were lucky to have met someone in the ferry, and this person happens to be a relative of mine. Her whole family brought with them their van and we got invited to take the ride. Lucky indeed! Getting to Camotes Islands is not that very quick, as mentioned above. However, you would dare visit this beautiful and serene island despite the time you need to spend to get there. You can inquire from them using the following contact details. Hopefully, the contact info works and if not, please let us know so that we can check if there are new updates. You are free to choose from various channels for booking your hotel or resort room. However, for security and fast reasons, we recommend you reserve or book through our official affiliate partner - Agoda Company. Click Agoda Smart Online Booking service for your transaction needs. Agoda is a world famous and trustworthy online hotel booking service provider. It offers easy, quick and safe service and confirms the availability of your room right away. Thanks for the visit and hope to see you again here!